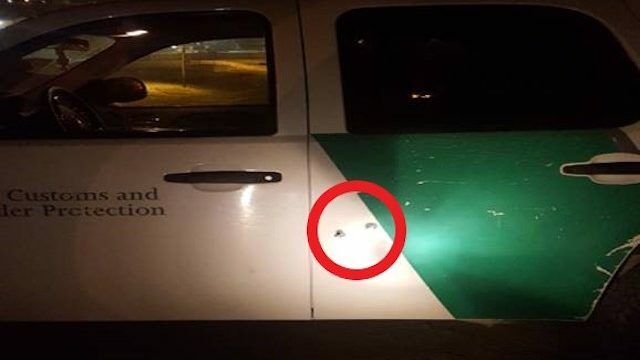 A U.S. border patrol agent who was sitting in his marked patrol vehicle near the San Ysidro Port of Entry took gunfire early Sunday morning, but was not injured in the incident, according to a report from the San Diego Sector Border Patrol. The agent was parked approximately one and half miles west of the port of entry when he was shot a multiple times, according to the agency. The incident took place around 2:16 a.m. and was on the U.S. side of the border, the agency confirmed. Although the agent escaped injury, multiple bullets struck the driver’s side of his vehicle, according to the agency. 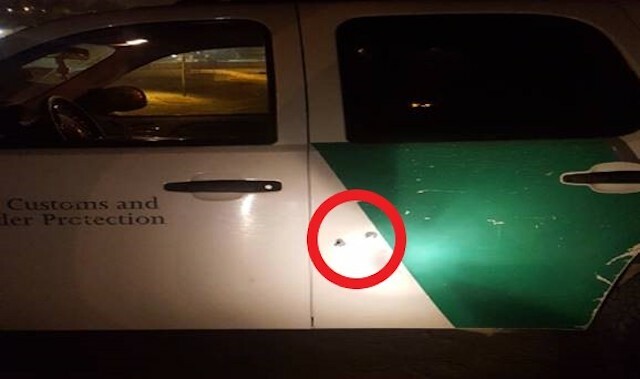 “Mexican authorities were contacted as the shooting appeared to originate from the Mexican side of the border,” according to the agency report. Two suspects were taken into custody by Mexican officials, the agency reported.